Sydney is world renowned as a buzzing metropolis, with great shopping, top class restaurants, superb sporting events, quality pubs and nightlife, and much much more. And the lucky residents of Sydney can also take advantage of some of the best beaches in Australia. 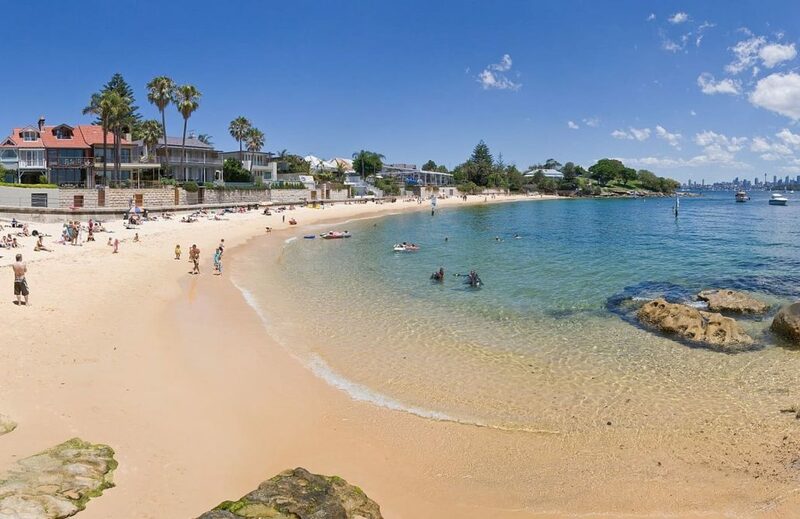 This blog uncovers the best beaches that you can find around Sydney including some that you may have not even heard of. If you are considering arranging a group beach day out with your friends and family, or even a corporate beach treat. Then contact Sydney Executive Coach Charter who will be happy to provide all your group transportation needs and provide your coach charter of Sydney, so you can fully enjoy your day. Collins Flat Beach is just perfect for those who want to relax in the sun and take a swim. This beach is a little off the beaten track and is all the better for it. You can actually drive from the main beach at Manley in just over five minutes, but you are in a different world. Collins Flat Beach is famous for its calm and tranquil waters which makes it brilliant for kids, the only noise you can hear is that of a nearby waterfall. Located in the Sydney Harbour National Park is one of the greatest beaches in all Sydney, namely Milk Beach. This tiny beach offers great views of some of the landmark sights of Sydney. You have clear views of Sydney Tower, the Opera House, and Harbour Bridge. Milk Beach is virtually unheard of by tourists, so although it is only 50 meters long it is often deserted. One of the best sunset vistas can be obtained from this great beach, as the sun sets right by the iconic Sydney Harbour Bridge. One of the best-known beaches in the world has to be Bondi, and because of this fact, it gets crowded nearly all of the time. Early in the morning is a great time to see the beauty of this famous Sydney landmark. You cannot deny it is a great beach, there is golden sand and the waters are a beautiful turquoise colour. The beach also has constantly great waves, which are perfect for surfing and swimming. The whole area around Bondi has its own great beach culture, with bijou cafes and bars to hang out with your surfing buddies. If you can be bothered to drive an hour from Sydney’s CBD then you can find one of the more remote beaches that doesn’t attract the crowds. You may recognize the location as this is the beach that is featured in the popular TV programme Home and Away. Palm Beach has everything, great waters for surfing and swimming, plenty of golden sand to soak up the rays and great picnic areas. Getting to some of the more remote beaches on our list can be a little difficult, so just contact us here at Sydney Executive Coach Charter and leave the rest to us.